I just found out about an amazing new tool from TED-Ed, and I think it has some awesome applications for teaching with Glass. 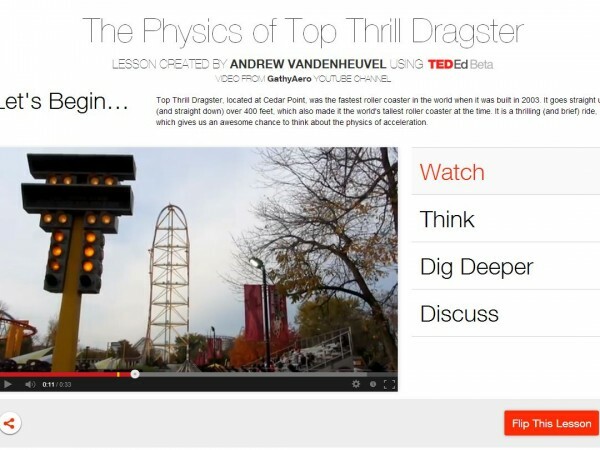 TED-Ed “flips” are simple lessons centered around a YouTube video. You can choose the video, build some simple multiple-choice questions, share other related resources, and prompt a discussion. If you find someone else’s lesson that you like, you can flip it again and customize it to make it your own. What I love about this concept is that I can use Glass to make an awesome first-person video and post to YouTube. 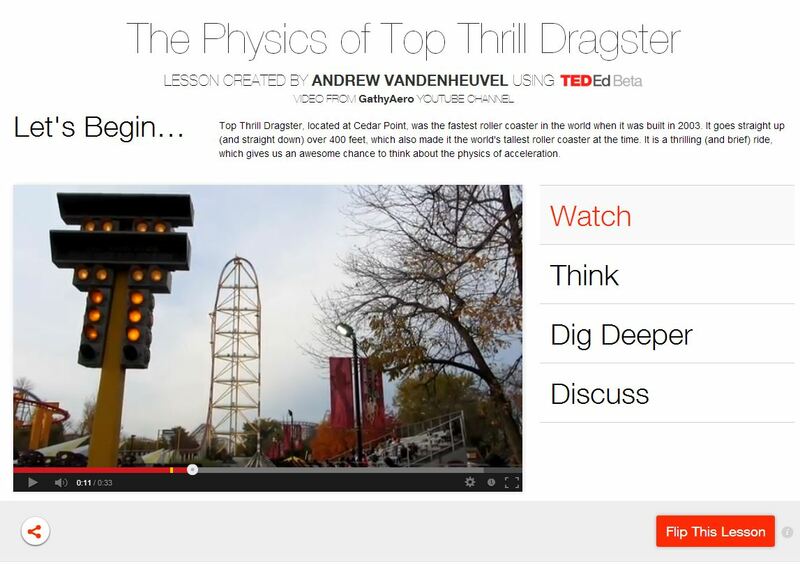 But then I can use the TED-Ed flip tool to provide an instructional wrapper for the video. So cool, so easy to use, so easy to share. Thanks TED-Ed!